After the Michigan native graduated from college, Jordan Klepper moved to Chicago and became a part of The Second City, graduating from The Second City Training Center’s Conservatory Program. He toured with Second City Theatricals aboard Norwegian Cruise Line before joining The Second City Touring Company, as well as performing in The Second City’s Improv All-Stars. 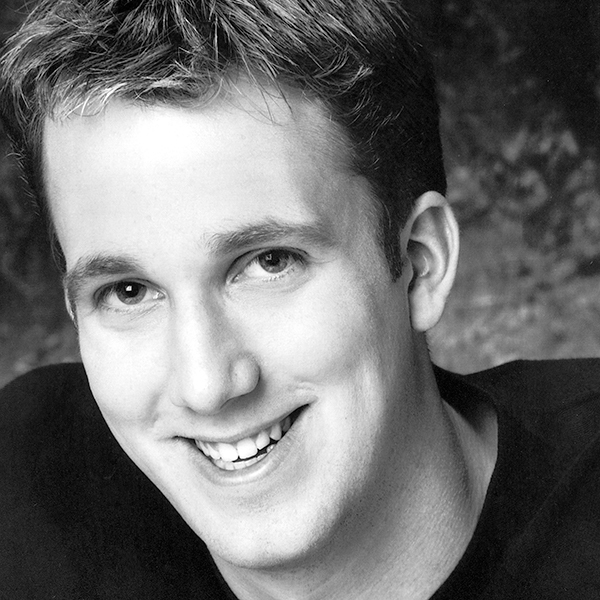 Klepper was an original member of long running Chicago comedy shows Whirled News Tonight, The Late Night Late Show and the Beatbox. In 2014, Klepper became a correspondent for The Daily Show; Klepper also filled in as host in October, 2016 while Trevor Noah was out sick. Comedy Central also premiered Klepper’s comedy special, Jordan Klepper Solves Guns. In September 2017, The Opposition with Jordan Klepper premiered, also featuring Tim Baltz, Niccole Thurman, and e.t.c. alum Laura Grey, who is married to Klepper. The show’s writing staff includes a number of Second City alums, among them Chelsea Devantez, Steve Waltien, Seth Weitberg, and Asher Perlman.